Thanks to the collaboration with the Shanghai Morning Post, Vinitaly International will return to China from September the 22nd till the 24th for the third edition of Shanghai Wine & Dine Festival, a B2C event during which Vinitaly International will organize the Italian National Pavilion for the third consecutive year. 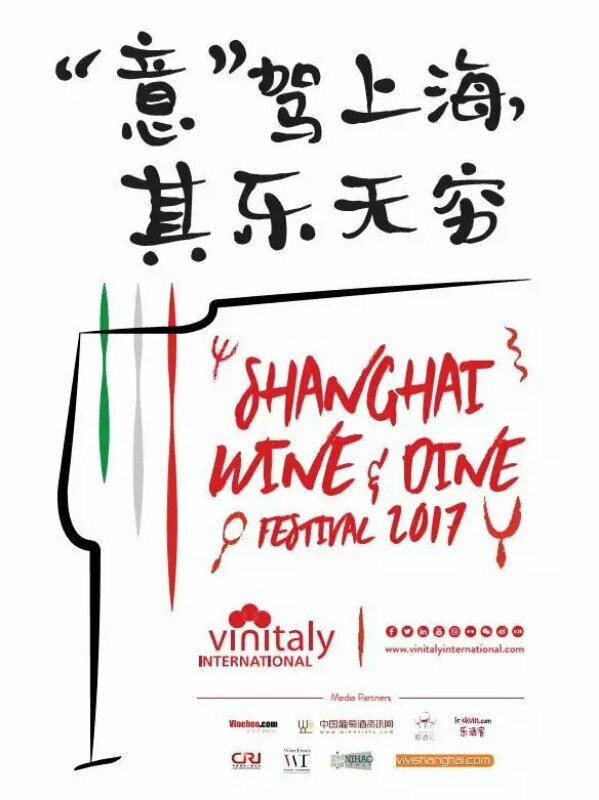 The Shanghai Wine & Dine Festival is the largest food and wine festival in China and unites different countries and regions in the world. Thanks to the presence of quality food, imported wines and multicultural experiences, the festival represents the ideal meeting point for mid to high-end consumers. This year the national pavilions will feature food pairing and masterclasses, bringing much attention on wine. During the first edition, 70% of visitors were ages 25-45 years. Shanghai remains one of Vinitaly International’s primary targets within the Chinese wine scenario especially with reference to consumer trends that are clearly very different from those of other second and third-tier cities in China. While Vinitaly China – Chengdu was a strictly b2b event, this time Vinitaly International has chosen to promote Italian wine in China in a different way by entering in direct contact with consumers. 70 thousand visitors and 150 exhibitors from 9 different countries attended the first edition. Participation in the Italian National Pavilion is open to all Italian wineries and importers of Italian wine that seek an opportunity to promote and sell directly to Chinese consumers.